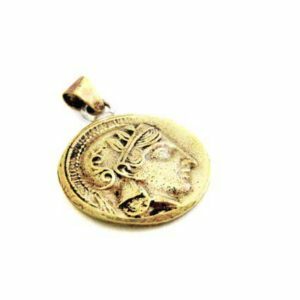 Alexander the Great Coin Pendant! 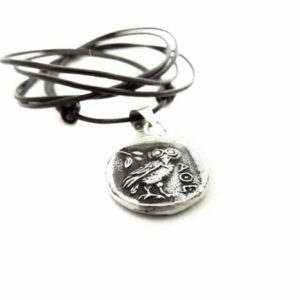 Alexander the Great Coin Pendant in sterling silver, framed with solid bronze. An amazing pendant of sterling silver and bronze with real leather string and a secure bronze clasp. 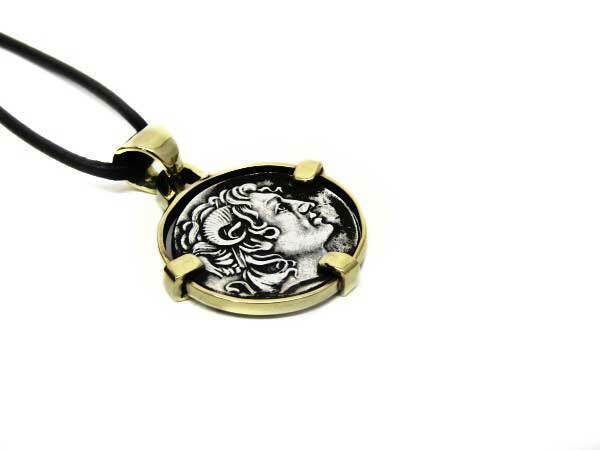 The coin is a replica of an ancient coin, depicts Alexander the Great. The diameter of the coin is approx. 18mm. The diameter of the pendant is approx. 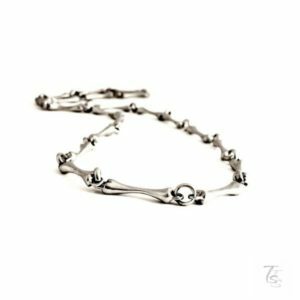 20mm and the total height of the charm is approx. 3mm. The length of the string is easily adjustable. 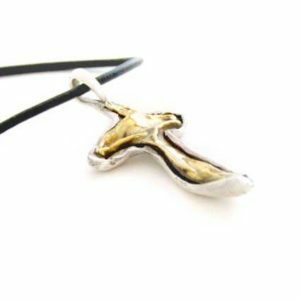 A beautiful pendant for men and women. Your pendant will arrive gift ready, in a secure padded envelope via Hellenic Post priority mail (tracking number included). You will also receive care instructions and a silver polishing cloth. For any questions you may have please, contact us. We are just a click away!